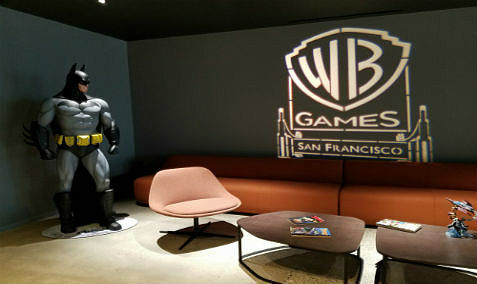 In our new office located in the heart of South of Market district, employees enjoy working in open spaces surrounded by artwork representing some of the most iconic characters in the industry. 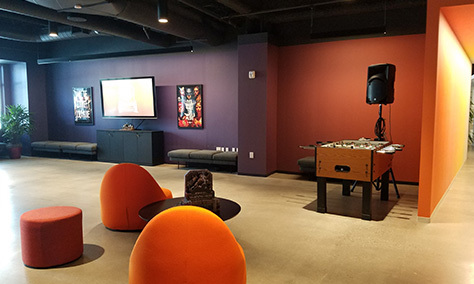 With complimentary snacks and beverages, potlucks and friendly bake-off competitions, employees enjoy socializing in a fun environment. Located in Northern California, San Francisco is known as the City by the Bay. San Francisco is a picturesque city attracting tourists from across the world. 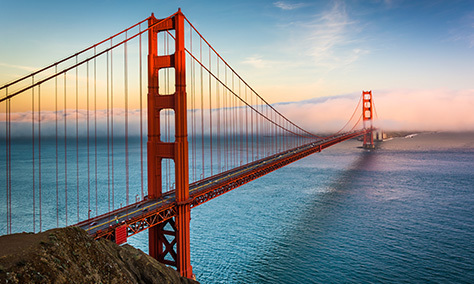 Visit the famous Golden Gate Bridge, take a ride on a national historic landmark by hopping on a cable car, take a quick ferry ride to Alcatraz, plus much more! San Francisco has been lauded as one of the top food cities in the country with more than 4500 restaurants.